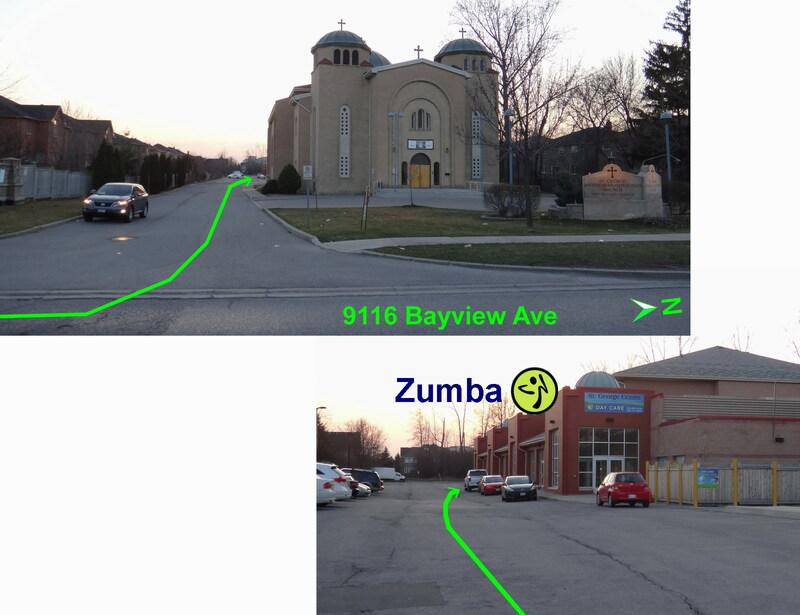 Zumba for Heart & Stroke Foundation!! 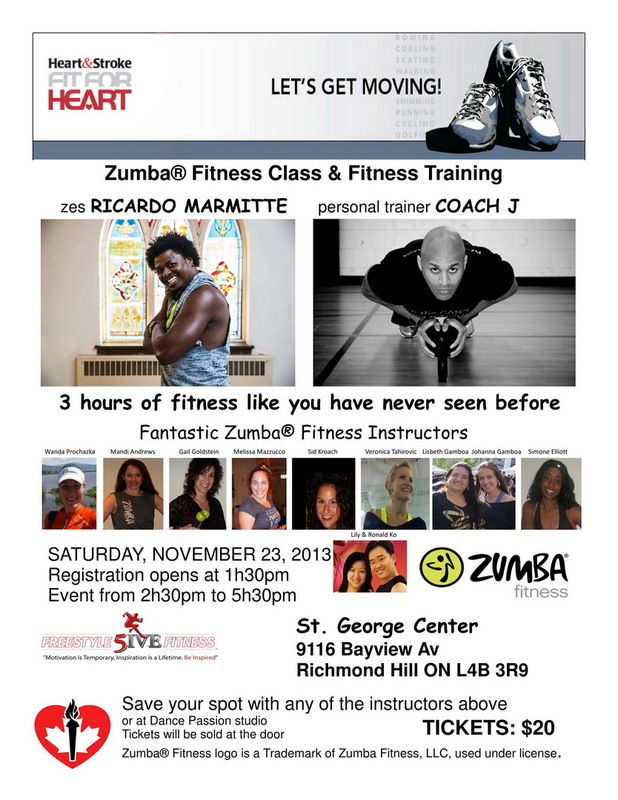 We are having a Zumba + BootCamp Mega MasterClass at our Richmond Hill Location!! The Cast of Stars include the Internationally Famous African ZES Ricardo Marmitte, and Lululemon Ambassador Coach J plus 8 other Zumba instructors plus ourselves!! It’s going to be an INSANE party you do NOT want to miss!! It’s ALL FOR CHARITY for Heart & Stroke Foundation!! 3 hours of Fitness for only $20!! !